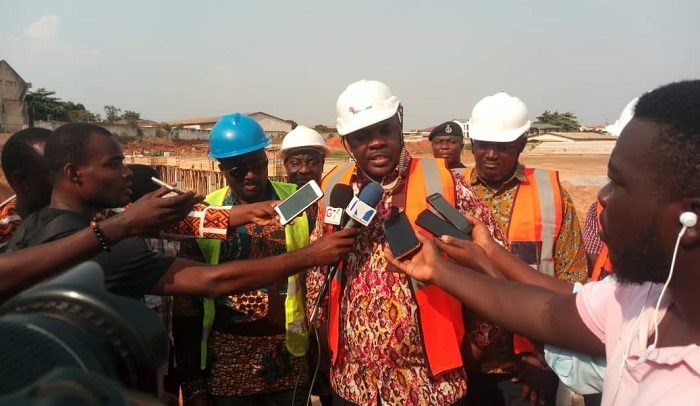 Youth and Sports Minister, Isaac Asiamah and his team of inspectors left the Kaneshie Sports Complex highly impressed with progress of work at the site. To the Minister, the Multipurpose Youth Resource Centre of Excellence, currently under construction now befits the stature of boxing legend, Azumah Nelson. And like the nine other sporting facilities, the Accra site will house a football field, tartan tracks, volley/basketball courts, ICT/ Counselling Centres, restaurant, a hostel and other facilities when completed in a few months. 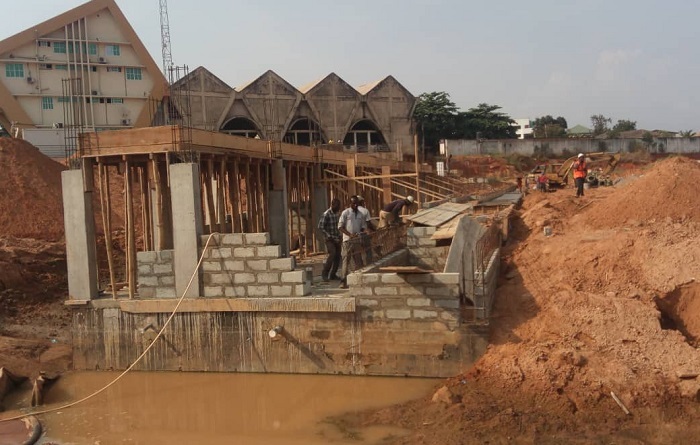 In like manner, National Youth Authority (NYA ) CEO, Emmanuel Asigri commended the contractor, Issah Gariba for his efficiency taking into account the arduous nature of the work and the rate at which he is working.